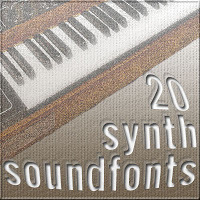 This pack contains 20 various synth soundfonts for use in electro, trance and dance. The total size is 57.6 MB when is extracted but the RAR file is 34.6 MB. All files are royalty free and free to distribute, can be found elsewhere on internet, I just packed them. I have a problem. When i set this sf to fl key i hear only defaulut piano. help? 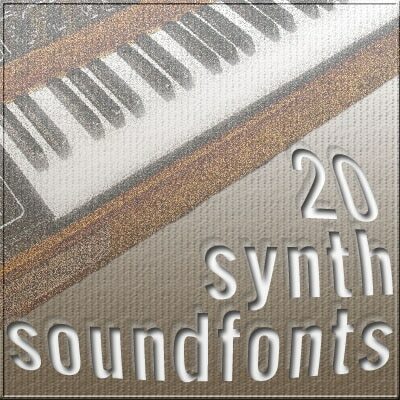 You have to load these SF2 files into FL Soundfont Player, not FL Keys.